Countless professionals and students who use statistics in their work rely on the multi-volume Encyclopedia of Statistical Sciences as a superior and unique source of information on statistical theory, methods, and applications. 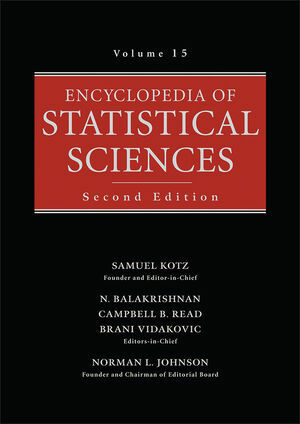 This new edition (available in both print and on-line versions) is designed to bring the encyclopedia in line with the latest topics and advances made in statistical science over the past decade--in areas such as computer-intensive statistical methodology, genetics, medicine, the environment, and other applications. 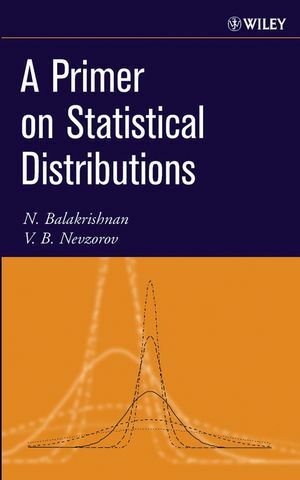 Written by over 600 world-renowned experts (including the editors), the entries are self-contained and easily understood by readers with a limited statistical background. 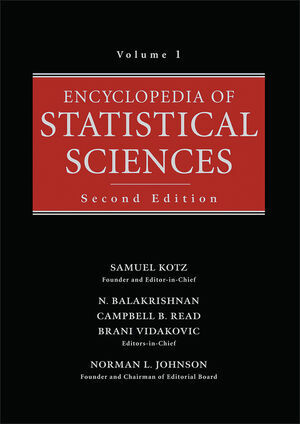 With the publication of this second edition in 16 printed volumes, the Encyclopedia of Statistical Sciences retains its position as a cutting-edge reference of choice for those working in statistics, biostatistics, quality control, economics, sociology, engineering, probability theory, computer science, biomedicine, psychology, and many other areas. Samuel Kotz (Ph.D. Cornell University, 1960) is Visiting Professor of Operations Research and Statistics at The George Washington University. 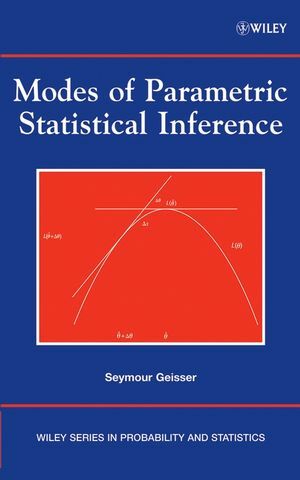 He is the senior Co-Editor-in-Chief of the 13-volume Encyclopedia of Statistical Sciences (1982-1999) and author or co-author of over 300 books and articles on statistical methodology and theory. He is an honorary fellow of the Washington Academy of Sciences. Campbell B. Read (Ph.D. University of North Carolina at Chapel Hill, 1969) is Professor Emeritus of Statistical Science at Southern Methodist University. 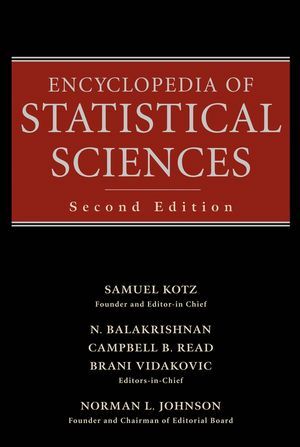 He is a junior Co-Editor-in-Chief of the Encyclopedia of Statistical Sciences and author or co-author of over 150 books and articles. He is a member of over a half dozen professional societies. 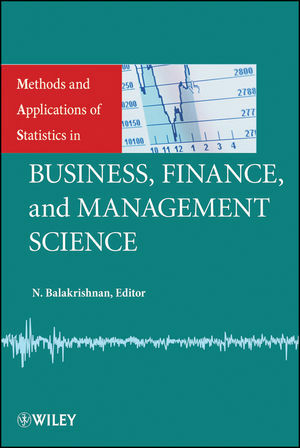 N. Balakrishnan (Ph.D. Indian Institute of Technology, 1982) is Professor of Statistics in the Department of Mathematics and Statistics at McMaster University. He holds numerous honors, awards, and editorial positions in the field of statistics. He has published more than 50 books on various subjects in the discipline. He is an avid traveler. Brani Vadakovic (Ph.D. Purdue University, 1992) is Associate Professor in the School of Industrial and Systems Engineering at Georgia Institute of Technology where he concentrates most of his time in the study and analysis of wavelets. He received the I.W. Burr Award for excellence in teaching, consulting, and research at Purdue University in 1992.